Most of my readers know that for the past six years I’ve spent a good portion of my time in the fall photographing football games for the Taylor Mustangs and providing them with fresh artwork for their program covers and inserts for just about every home game. So…whether the guys know it or not, I feel a special bond with each of the players. 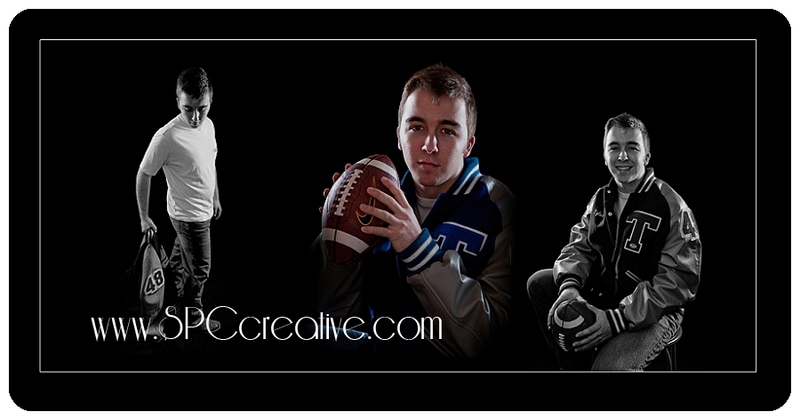 That’s why I got excited about taking Tyler’s senior portraits. Playing the position of Linebacker — Number 48 — he was one of MY Mustangs. After some exciting travels that he has planned for the summer, Tyler plans to study at Tarleton State University in Stephenville. 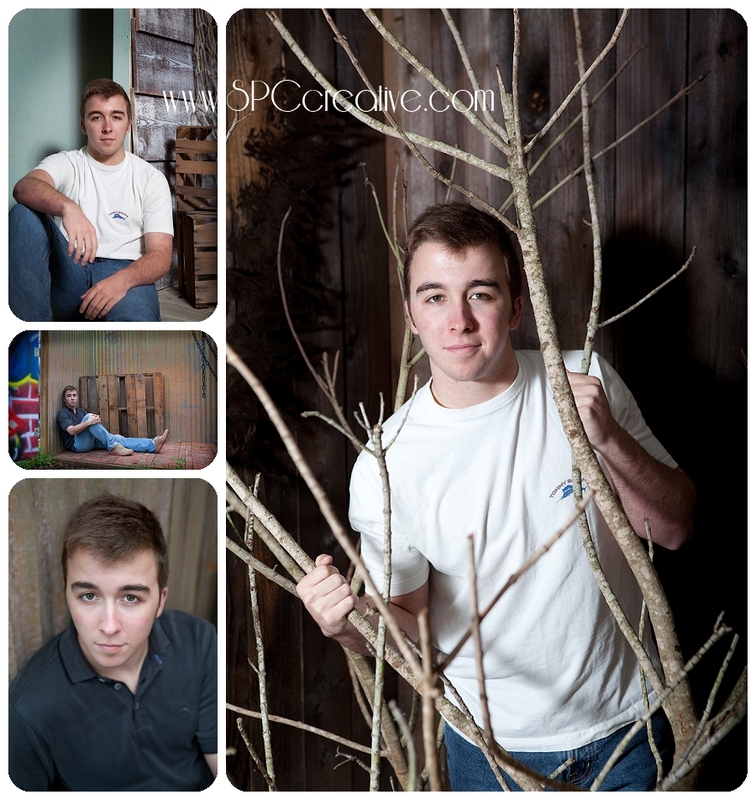 It was a pleasure getting to know him a little bit better during our session. He is handsome, polite, laid-back and self-assured, and enjoys hunting expeditions with his dad when schedules allow. Tyler I thoroughly enjoyed being your “Ninja Photographer,” and hope you enjoy your images for years and years to come.